Twitter has updated its iOS and Android with new adjustable photo filters to give users more control over their images. 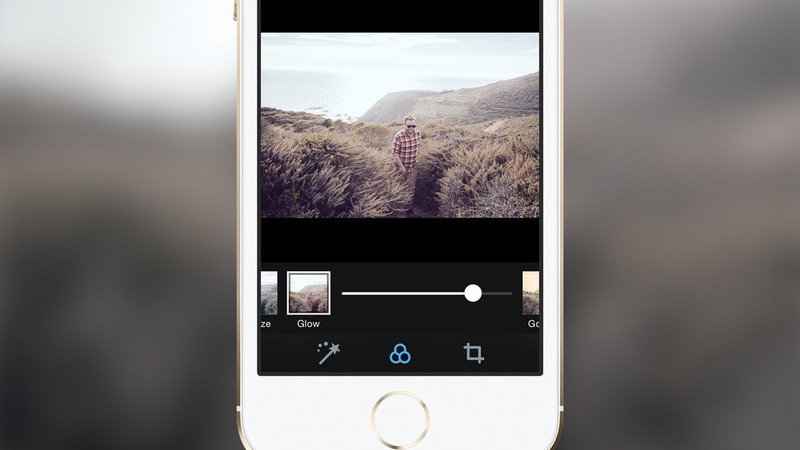 Filters can be enabled after a photo is added to a tweet and each filter is adjustable – think Instagram style. In fact there have already been similarities drawn between the two, although to be fair most of Twitter’s filters are not dialed up to full strength as a default. 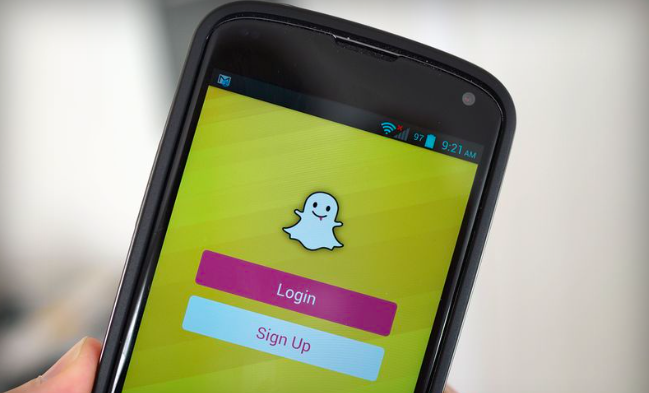 Earlier this year Snapchat unveiled “geofilters,” images that would only show up if you were in a certain area, originally only available for Snapchat developers this feature has now been opened to all users. All images must be original artwork and have to be approved by the Snapchat team but in practice it’s fairly simple! Upload your image via the new community site and you’re good to go! 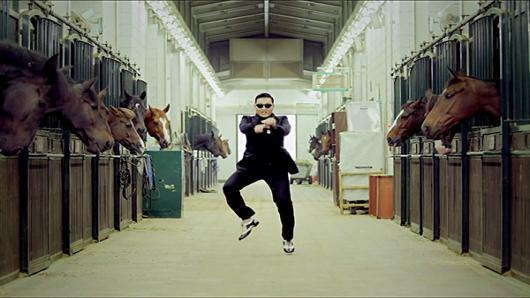 Or Youtube at least – last week PSY’s Gangnam Style was viewed so many times that it broke YouTube’s view counter, making it the very first video to break the reaches of a 32-bit integer. We have no words! 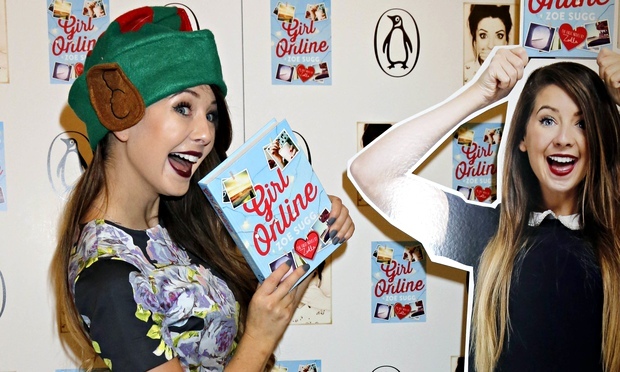 Vlogging superstar Zoella has 9 million Youtube followers and now the fastest selling debut novel since records began. Zoe Sugg’s book ‘Girl Online’ sold more than 78,000 copies in the first week beating previous records from 50 Shades of Grey and launching a hundred “JK Rowling didn’t manage that” tweets. 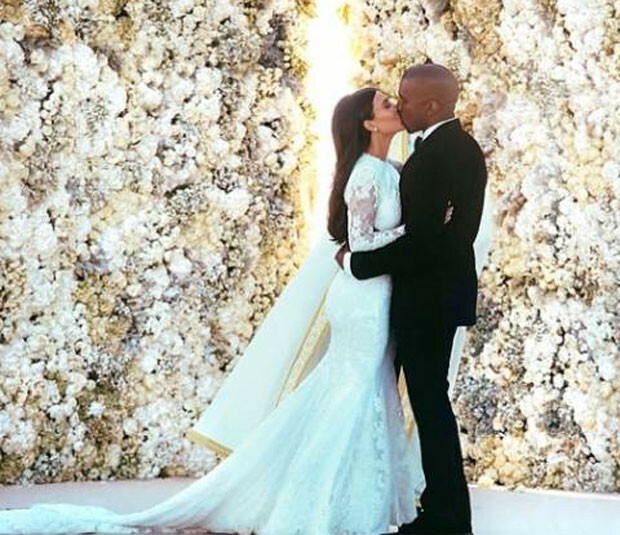 With digital stars becoming more main stream we’re sure this won’t be the last success story!